Spelt is not only good for you, it is also delicious! This ancient cereal grain features a sweet and nutty flavor and for those with wheat allergies, spelt flour is a great alternative in baked goods. 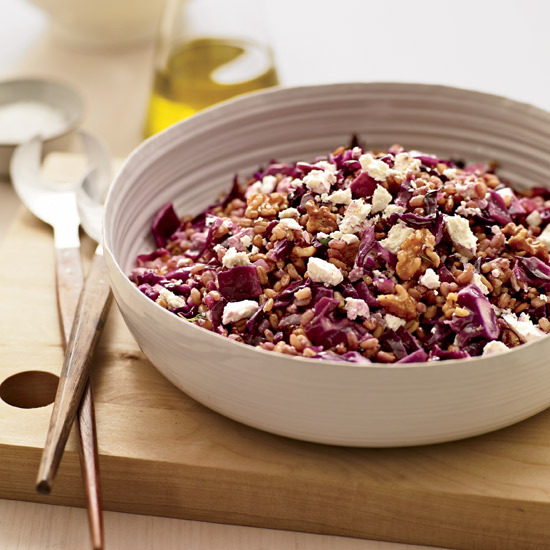 It is packed with protein and fiber plus it’s easy to cook as well! 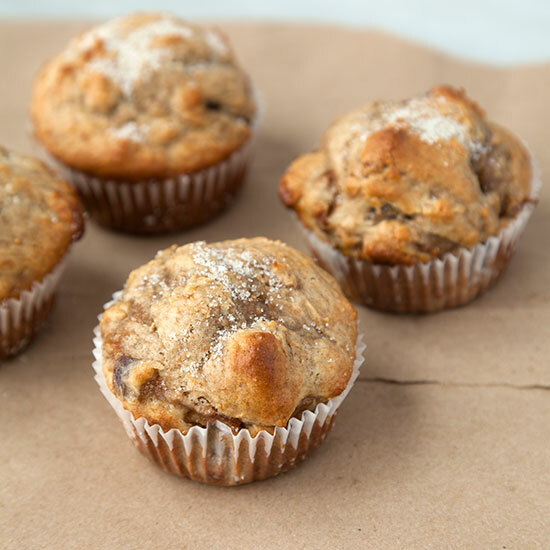 Pick up some spelt flour and whip up a few of our favorite recipes including chewy cinnamon-spelt cookies with sea salt and spelt muffins with a marsala-fig swirl. 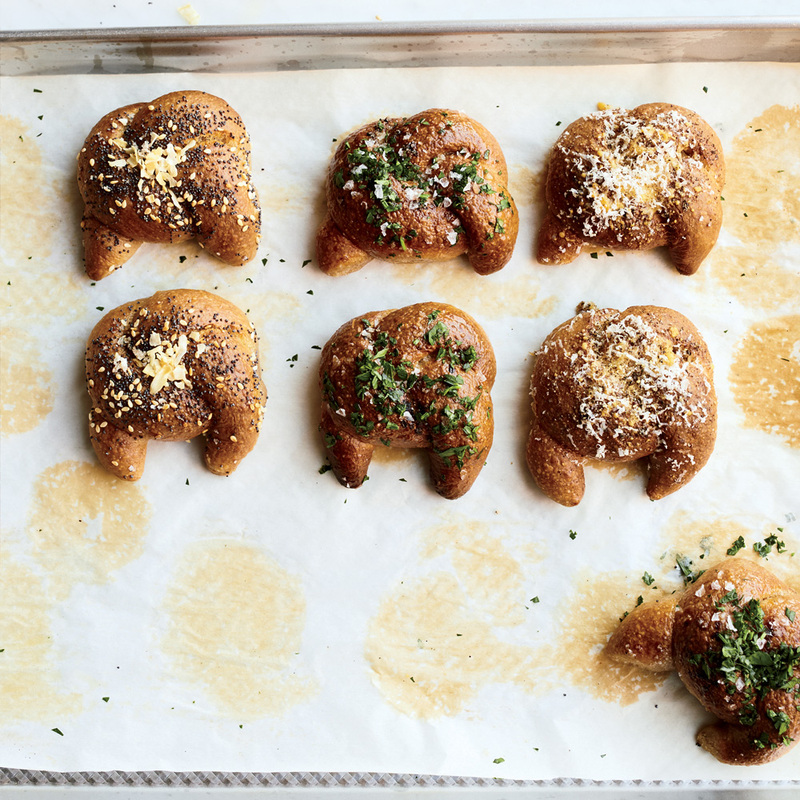 Jake Novick-Finder of Gristmill restaurant in Brooklyn prefers a combination of all-purpose and spelt flours for these crusty garlic knots. 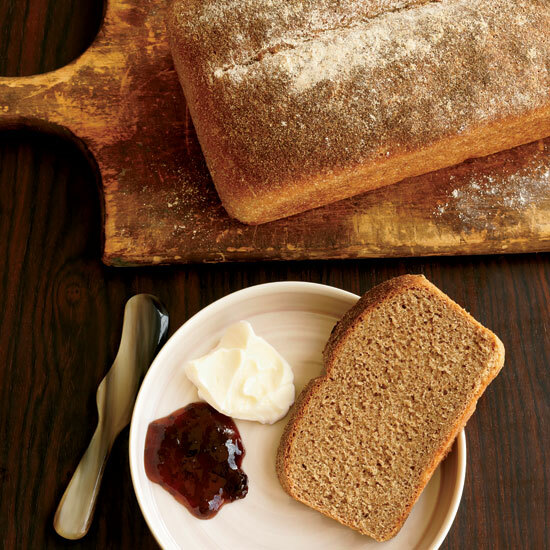 "The high-protein content of spelt flour gives this dough extra energy," he says. "That energy is what gives this dough structure and its perfect chew and poofy interior after it's baked." 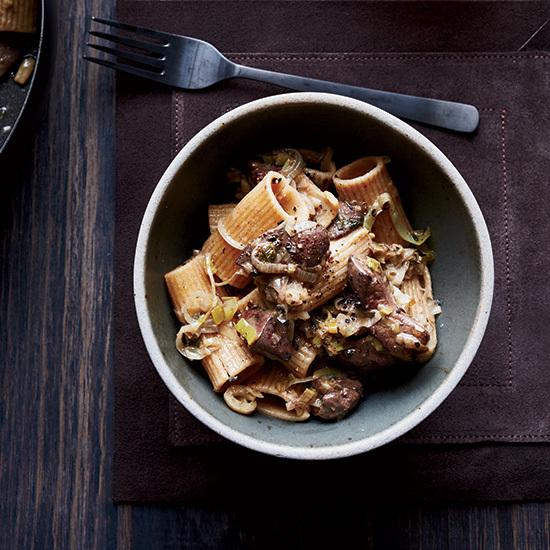 Chef Marco Canora likes spelt pasta, which is made with an ancient strain of wheat, but any good-quality whole-wheat rigatoni will work. Just check the ingredient list to make sure it's whole grain and doesn't contain sugar, colorings or other additives. Canora also recommends buying livers from pastured chickens because they're more nutritious than those from factory-farmed birds. 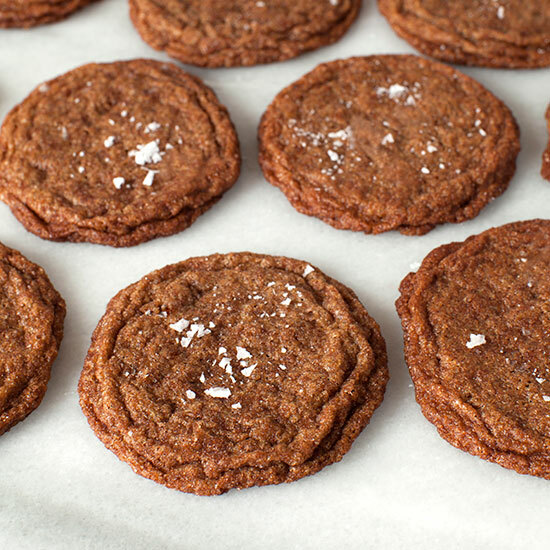 A vegan twist on the classic snickerdoodle, these cookies are super fun to eat, thanks to their ultra chewy texture and crinkly sugary tops. 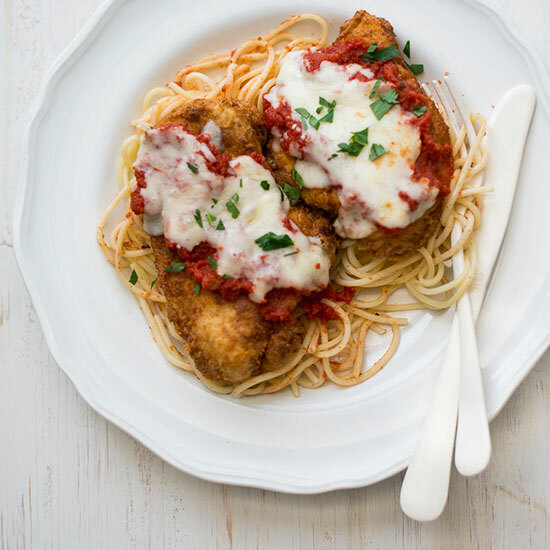 Spelt flour makes a delicious gluten-free crust for this classic chicken Parmesan. 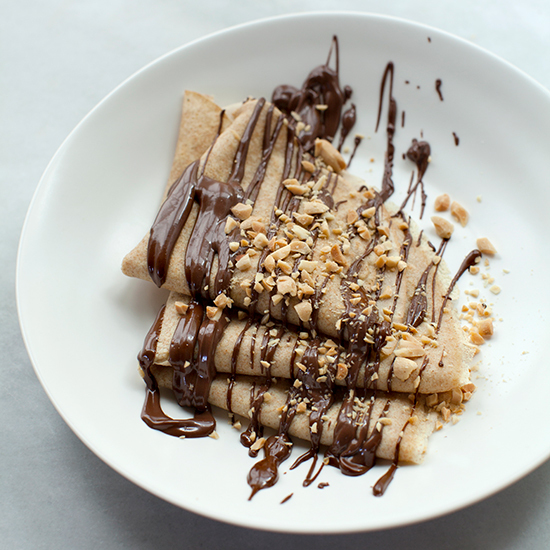 These spelt crepes have a delicately nutty flavor and light texture to them and they are delicious served on the sweeter side with a warm drizzling of ganache. Adding just a little bit of peanut butter to chocolate will never fail to wow. A syrup made from fresh Mission figs and Marsala wine is swirled in the batter of these luxurious yogurt-spelt breakfast muffins. 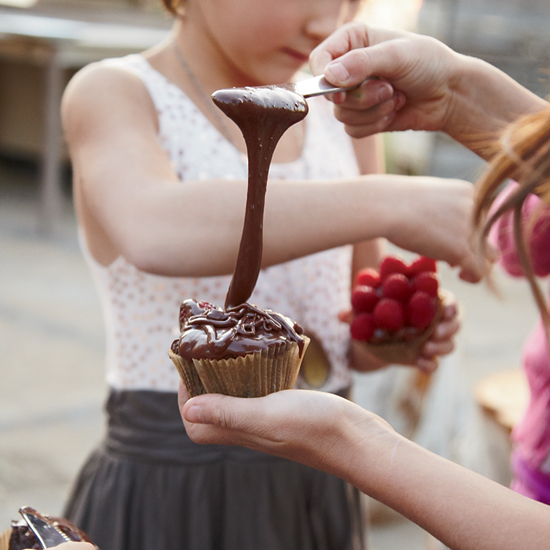 One of Sera Pelle’s tricks for making these deep-chocolate vegan cupcakes so moist and rich: she mixes avocado and coconut oil into the batter in place of butter. Spelt flour is a pleasure to work with and has a nutty flavor that leads to delicious baked goods. Its gluten has a slightly different composition than regular wheat and is often better tolerated by those with gluten sensitivities. 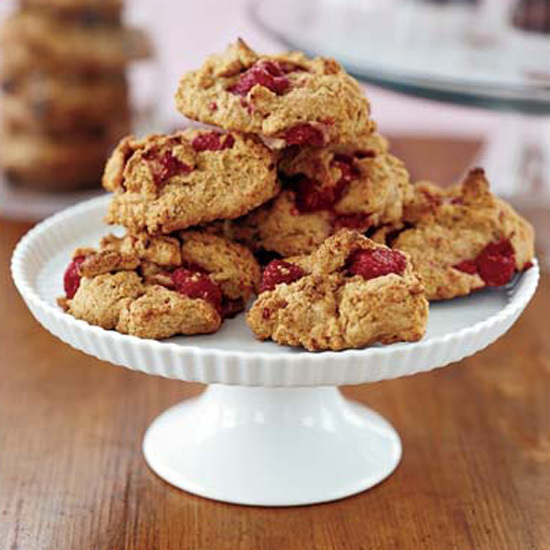 For this recipe, you can use whole-grain or light spelt flour, or even a combination of both. If using whole-grain spelt, which I prefer, the cake will have a more distinct, earthy flavor and a slightly denser texture. 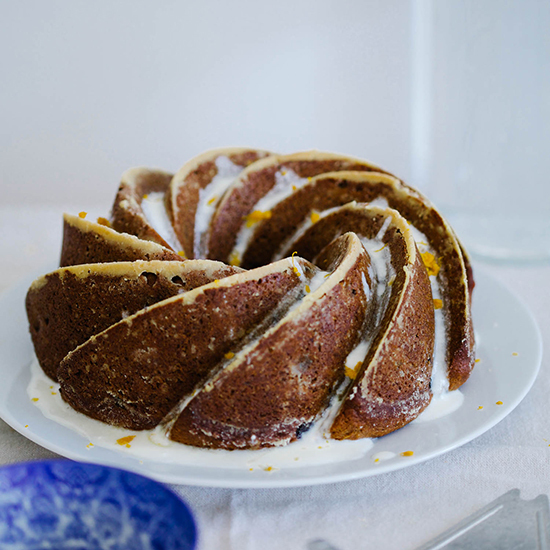 Although this cake is vegan, it is very moist, thanks to the sweet potato and pear puree included in the batter.